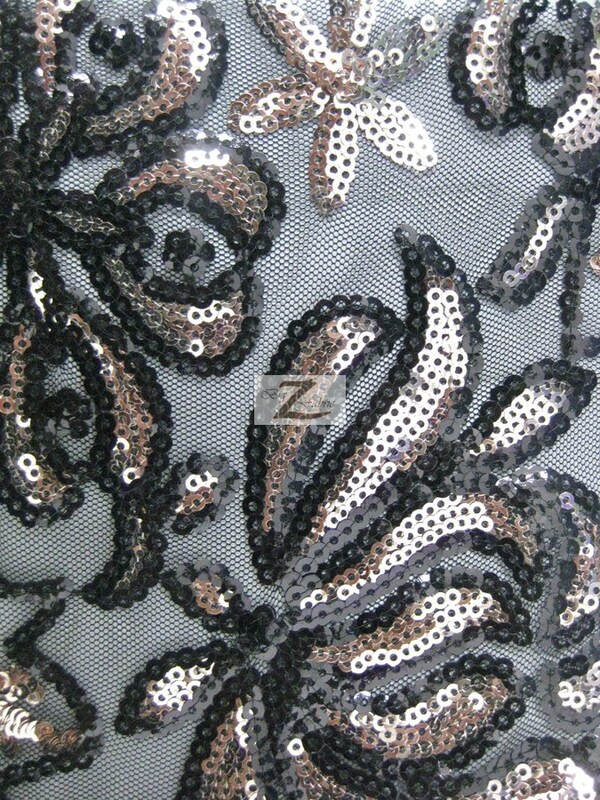 Our 2 Tone Blossom Sequin Fabric is new to our collection and is made from 100% Polyester. 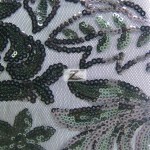 The backing is made of high quality mesh fabric. 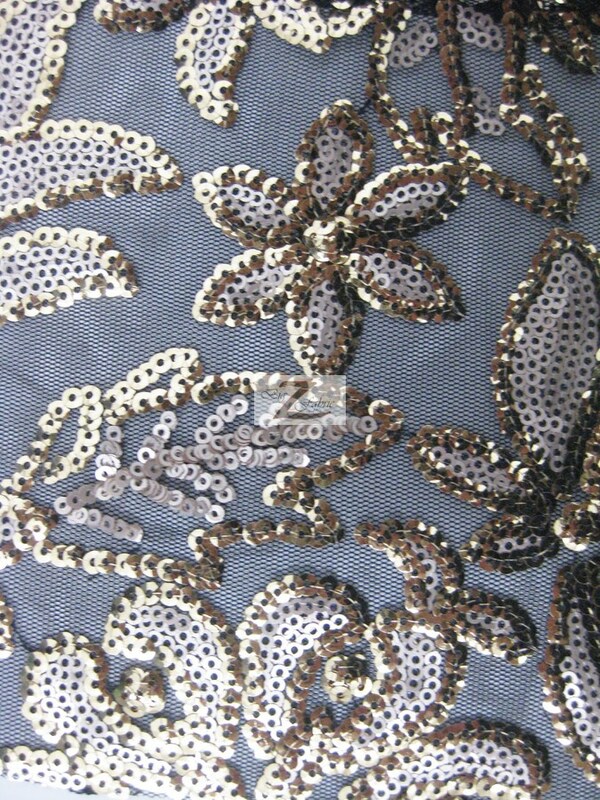 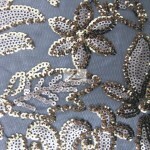 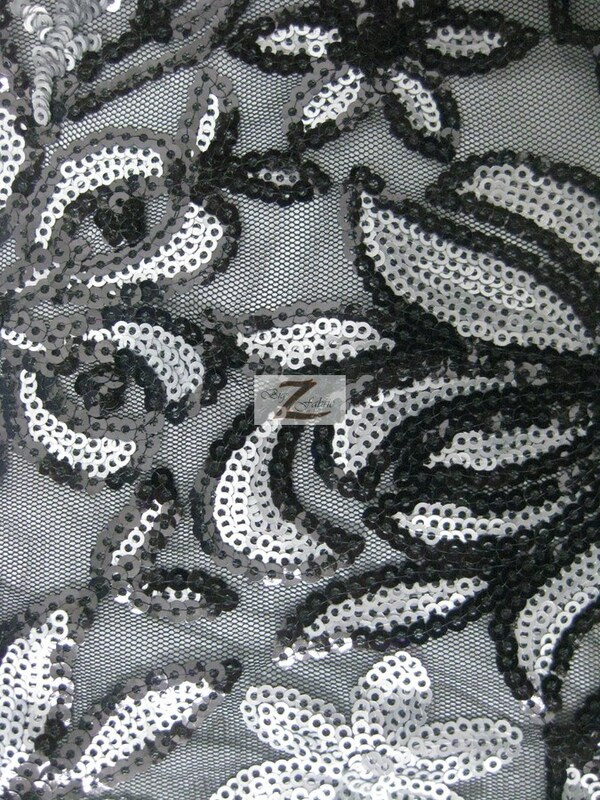 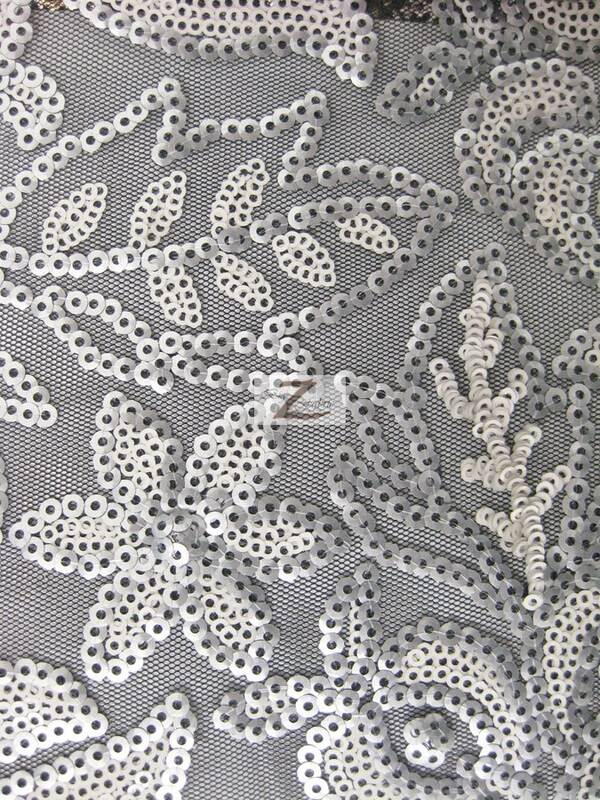 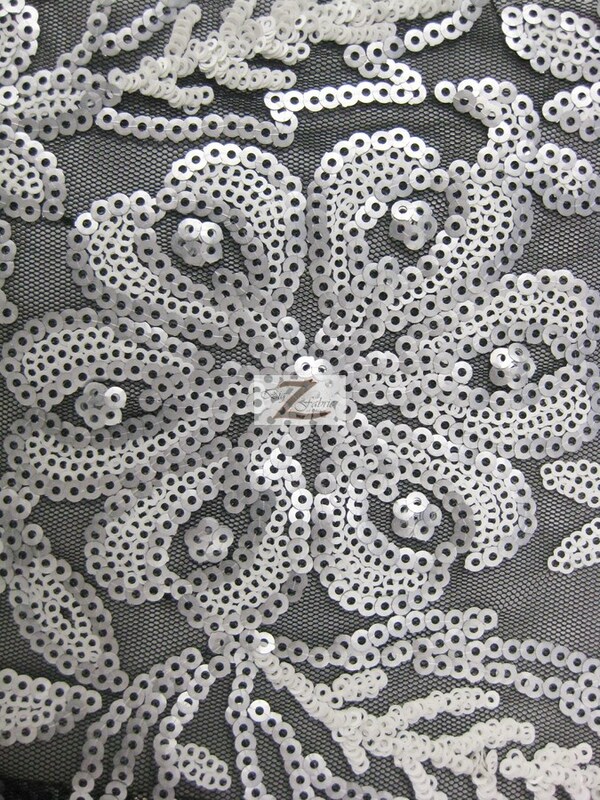 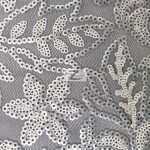 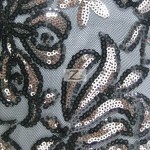 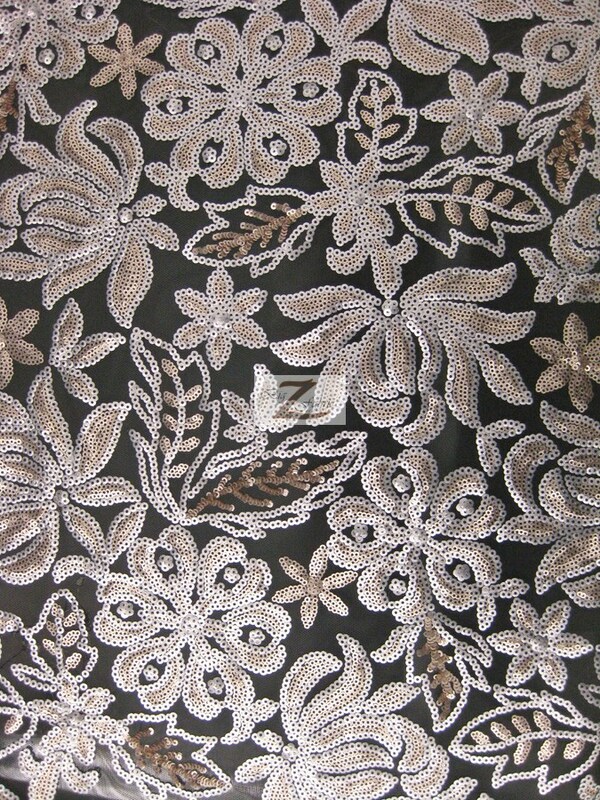 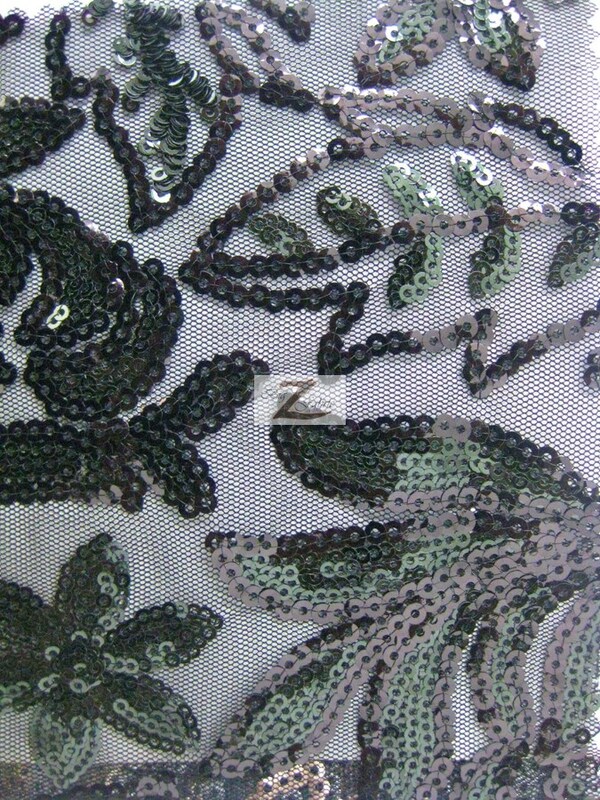 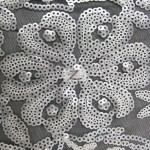 The floral pattern of the fabric is covered by two different color sequins. 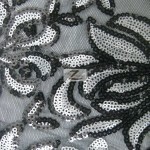 The mesh backing is see through and comes in a with 58″ inches. 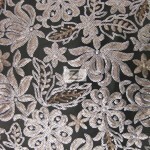 This fabric is sold by the yard and in continuous yards.